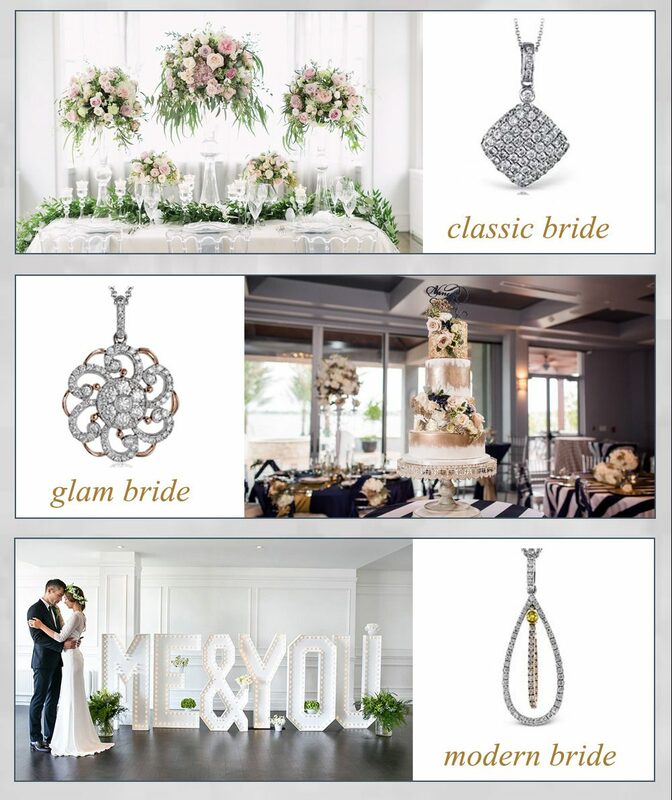 Simon G. Jewelry understands the importance of creating quality jewelry, which will serve as an everlasting reminder of a significant event in one’s life. Known worldwide for its sophisticated design, inspired individuality, and ceaseless passion for detail, Simon G. creates fine luxury jewelry from diamonds and precious metals. Enter now for a chance to win one of three gorgeous white gold pendants, complete with dazzling white diamonds – each worth up to $3,000! 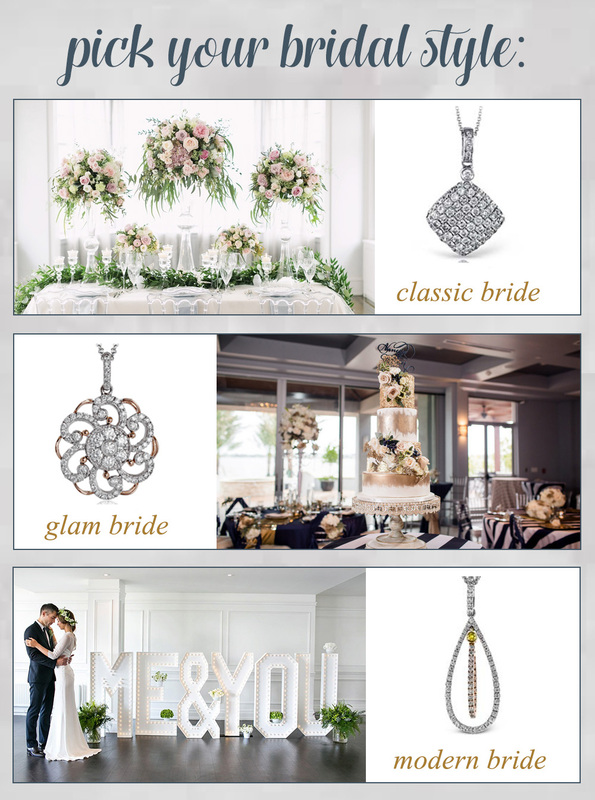 Whether you’re a classic bride, a glam bride, or a modern bride, these necklaces are perfect to wear on your wedding day! Giveaway ends October 31, 2016. Winner announced November 18, 2016.